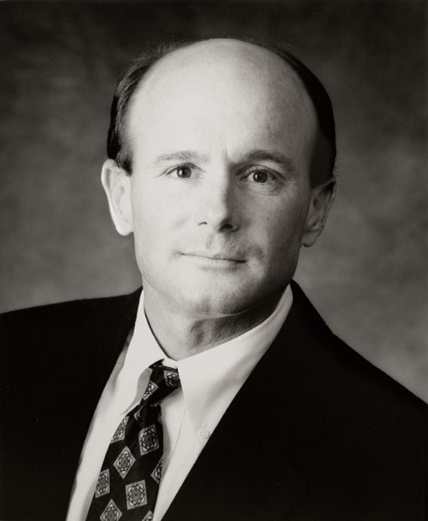 Doug Gaskins is the principal partner of Business Appraisal Group. In addition to being a professional business appraiser, he is a published author. His book entitled “Business Appraisal for Attorneys” was published in the spring of 2012, and he co-authored a cutting edge article “An Analysis of Measures of Error in Business Appraisal Reports” in conjunction with the Statistical Consulting Center of the University of Georgia. Chairman of the ethics and disciplinary committee of The Institute of Business Appraisers. Represented The Institute of Business Appraisers on the Standards Unification Committee. The Standards Unification Committee successfully converted “Rules” based Standards to “Principles” based Standards under one format. The significance of this accomplishment is that today ¾ of credentialed business appraisers are unified under one nationally recognized set of business valuation standards. In 2010, served as a team member of the American Society of Appraisers charged with the responsibility of re-writing the examination required for the American Society of Appraisers senior appraiser designation. Currently re-writing the Cost of Equity Chapter for the American Society of Appraisers senior appraiser advanced education courses ASA 202. Doug has been admitted as an expert witness in multiple Superior and Circuit Courts. He is also a frequent lecturer on the legal circuit. He has programs approved for Continuing Legal Education credits by various State Bar Associations, with topics covering advanced business valuation issues and general ethics. He reviewed the syllabus and recommended texts for the Masters level business appraisal program at Georgia Southern University. Doug is a resident of the state of Georgia and received his BBA degree from the University of Georgia with a major in accounting. His formal education, combined with business experience in the financial, healthcare, and agriculture segments, provides a solid background for the financial analysis required in business valuation. He is a member of The Institute of Business Appraisers, the American Society of Appraisers, and the National Association of Certified Valuators and Analysts.